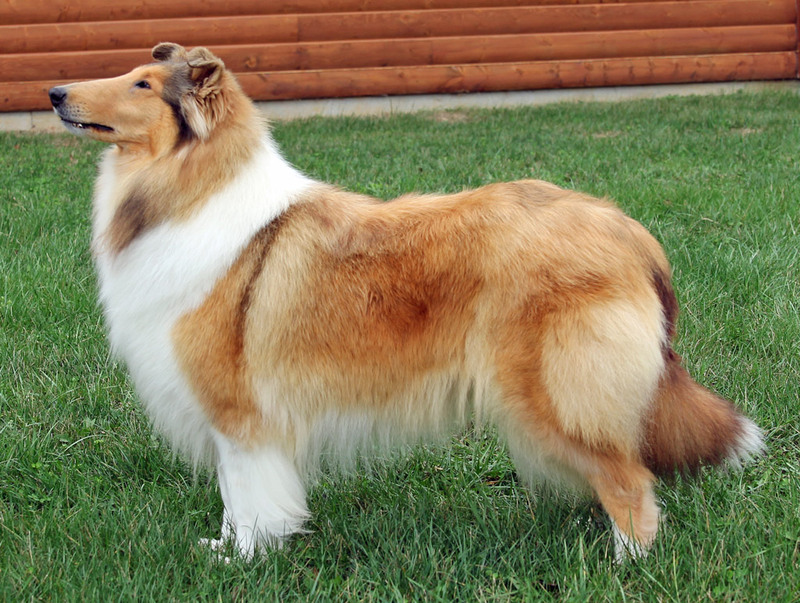 We are active breeders of championship level AKC registered rough collies based in Topeka, Kansas. 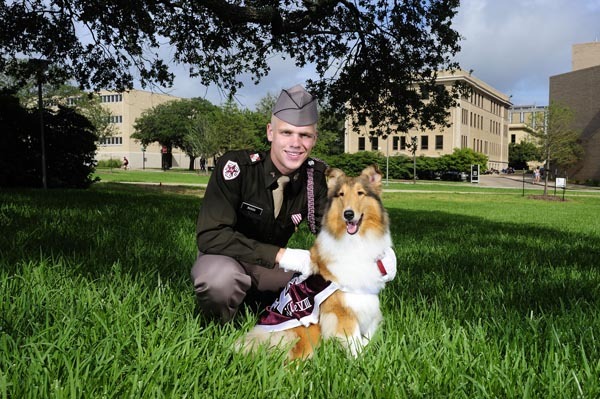 Our breeding program emphasizes health, temperament, and elegance as defined by the Collie Club of America code of ethics and standard. 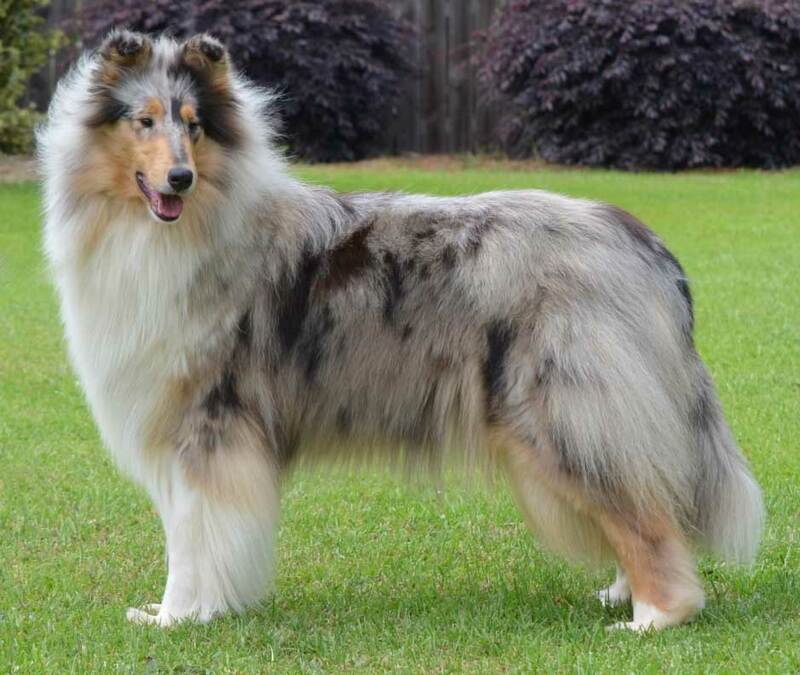 Juell Collies are represented by exquisite expression coupled with a well balanced body and proper angulations. We are blessed to have bred GCH Twin City Blu Ridge Frozen Juell “Anna” and to be part of her journey. Her name pays tribute to the foundational breeders, Carl Williford and Joan Johnson, whose dedication to the breed made Anna possible. Special thanks also go do Dona and Taylor Williams for their expert grooming and handling. GCH Twin City Blu Ridge Frozen Juell “Anna"
Nr. Ch. Twin City Theophany “Theo"
Ch. 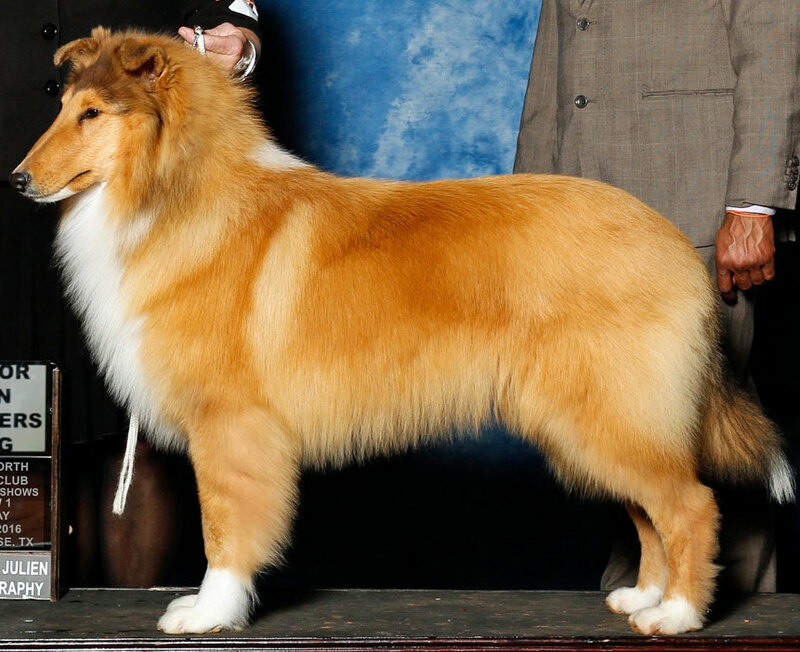 Juell’s National Velvet “Liz"
Ch. Juell’s Jute Resurrection “Asher"
Ch. Blu Ridge State of Mind “Billy” x Nr. Ch. Twin City Theophany “Theo"
Ch. Arrowhill Sword’s Held High “Egan” x Ch. 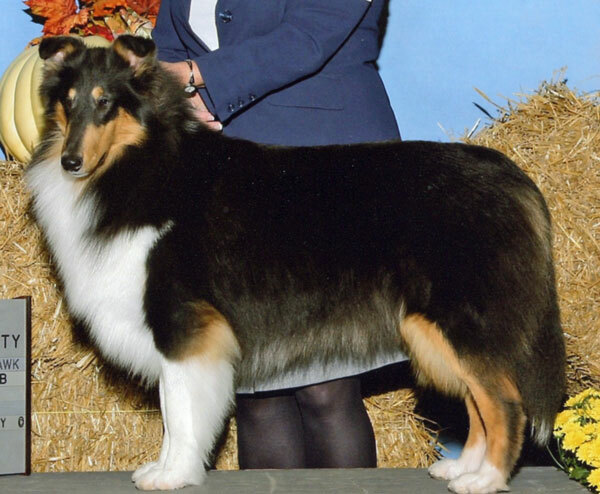 Juell’s National Velvet “Liz"
Ch. Sollis Insignia “William” x Ch. Milan’s Have A Little Faith “Faith"
Ch. Larkspur Thanks for the Memories “Bobby” x Ch. Milen’s Have A Little Faith “Faith"
Five week old blue merle boy with our granddaughter.